High-achieving women share their worst mistakes at work—and how learning from them paved the way to success. 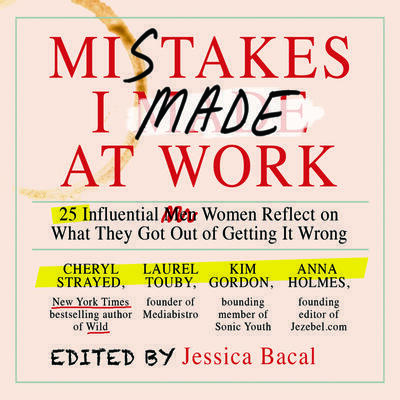 Named by Fast Company as a "Top 10 Book You Need to Read This Year" In Mistakes I Made at Work, a Publishers Weekly Top 10 Business Book for Spring 2014, Jessica Bacal interviews twenty-five successful women about their toughest on-the-job moments. 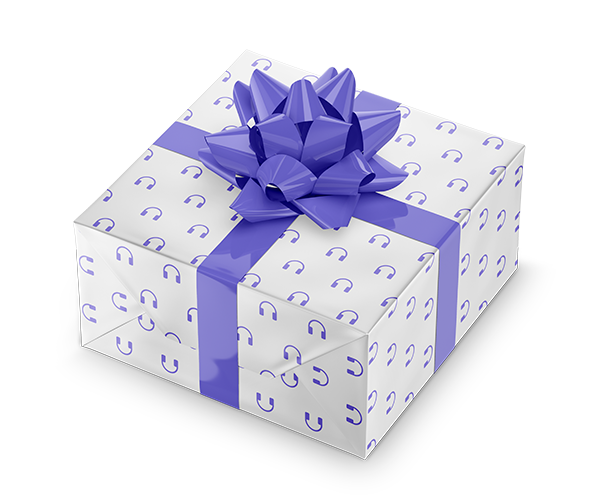 These innovators across a variety of fields – from the arts to finance to tech – reveal that they’re more thoughtful, purposeful and assertive as leaders because they learned from their mistakes, not because they never made any. Interviewees include: Cheryl Strayed, bestselling author of Wild Anna Holmes, founding editor of Jezebel.com Kim Gordon, founding member of the band Sonic Youth Joanna Barsch, Director Emeritus of McKinsey & Company Carol Dweck, Stanford psychology professor Ruth Ozeki, New York Times bestselling author of Tale for the Time Being And many more Ideal for millenials just starting their careers, for women seeking to advance at work, or for anyone grappling with issues of perfectionism, Mistakes I Made at Work features fascinating and surprising anecdotes, as well as tips for listeners.